This Victorian home benefited from an extension out to the rear, in order to create a layout that would mean a better flow from one room to the next. 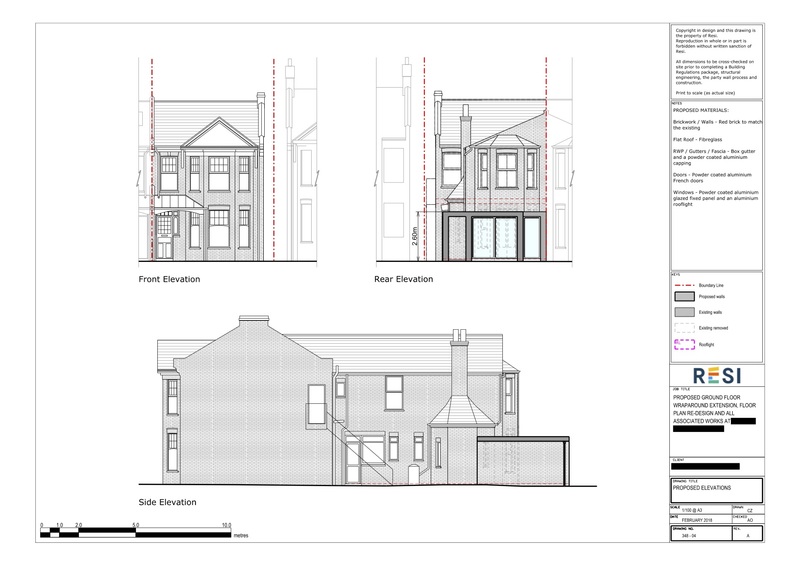 This project was carried out under full planning permission, which was granted on 10th July 2018. 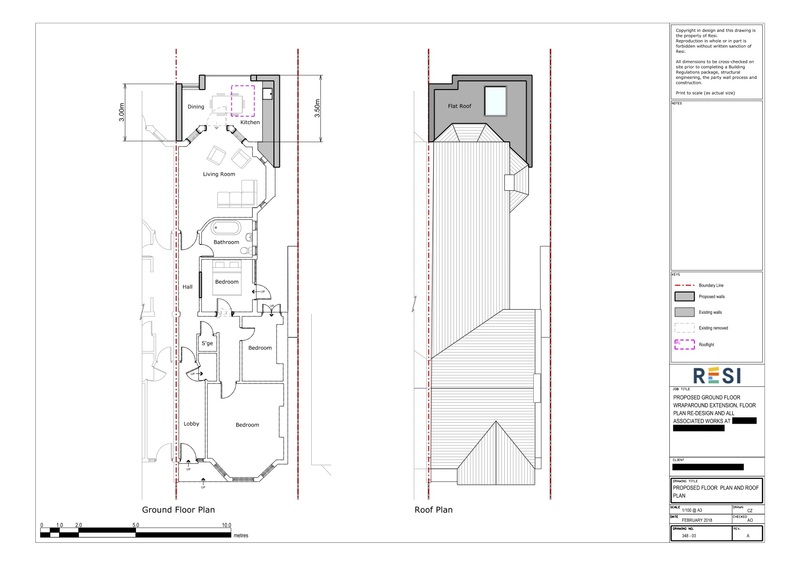 Our client was looking to create a new space that would be intended for a kitchen and dining area. They wanted the extension to be as bright as possible as the existing property could be quite dark. Due to their budget, they were not looking to remove any walls. The rear extension was used to accommodate a dining room, and kitchen. This was fitted with an aluminium skylight, in order to let in natural light, and powder coated aluminium french doors looking out towards the garden. Because of the space that was freed up by replacing the kitchen, the current kitchen was converted into another bedroom - turning this property from a two bedroom, to a three.